Online ordering menu for Ravello Pizzeria. 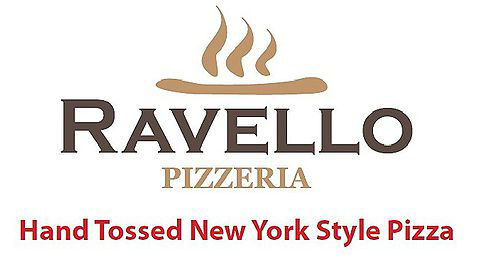 We serve New York Style Pizzas here at Ravello Pizzeria including Meat Pizza, BBQ Chicken Pizza, and Margherita Pizza. Our menu also offers Baked Pasta dishes, Calzones, Sandwiches, and Subs. Find us west of U.S. 19 Frontage Road on Bay Drive. We're near St. Pete-Clearwater International Airport and Belcher Soccer Complex. Order online for carryout or delivery!